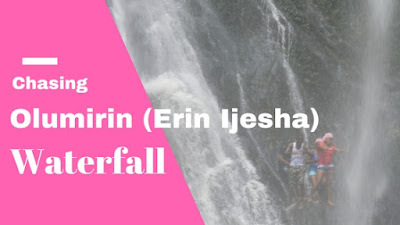 Last Month, a friend and I traveled down to Ilesha to chase the Olumirin waterfall popularly known as the Erin Ijesha waterfall. This waterfall has been on my travel bucket list since like forever and now finally ticked off. We left Lagos on Friday July 22, and boarded a Sienna from the Ojota New Garage to Ilesha for the sum of 2000 Naira each. I made hotel reservation on Jumia Travel formerly known as Jovago. This is my first time personally making reservation via the site. We arrived Ilesha some minutes past 1, the journey took about 3 hours. It wasn't difficult locating our hotel. We lodged at the Gold City Hotel, the hotel was recommended by a friend who had visited the fall earlier this year with Truppr. We got major discount booking via Jumia Travel, we saved about 2000 Naira per night...Ijebu blood runs in me, and any form of savings in this Buhari economy is welcome. I ate the worst buka food for breakfast in Ilesha before we headed to the fall the next morning...this one is gist for another day. We chartered a rickety cab for 3500Naira even though the guy refused to give me back my 500 Naira change. Initially we told him we wanted him to drop us at the fall and we will find our way back but dude insisted that we would not be able to get transportation back to town and cajoled us into staying. Thank God we listened to him, we would have walked back to the hotel. We paid the entrance fee of 500Naira, and we were on our way to climb the mountain on which resides the falls. I remember reading that Tour guides were usually provided and price was bargained but we were already on our way to the first waterfall when I remembered and I was too lazy to go back to the gate to find out about the tour guide. We climbed our way to the first fall without any problem and I must say the sight was breath taking. At the first fall, we met a couple and a group of people who had come there to celebrate someone's birthday party. We made our way up to the second fall, we missed it and found it when we saw some people coming up from there. We decided to check it out on our way back. The plan for me was to get the third floor max, I wasn't interested in seeing all seven falls. The concrete steps ended just after the second fall after which all we had were rocky paths which we had to carefully manoeuvre in order not to fall or find ourselves faced down. 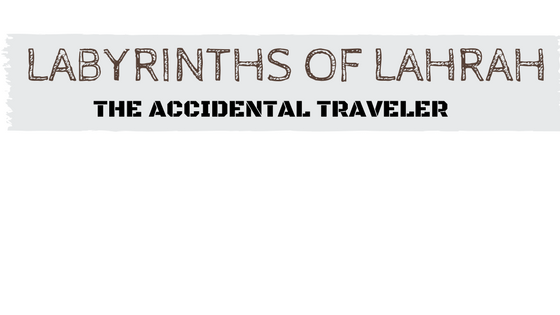 We joined a group of University of Ilorin students who were on their way to find the third fall. At this point, the path gets rougher. We kept going and never found the other falls, there was not sign to signify where we were and the climb just went on and on. At some point, we decided to go back after so many wrong turns. We met a guy who claimed to know the route and was climbing the mountain for the third time. I was skeptical about following but I didn't want to be left alone, that was how we all followed him back up and after a few meters bobo confessed that he could not remember the route. We decided to find our way back to the second fall after over 45 mins of directionless climb. The crazy thing was people kept showing up and going up the rock only to come back to tell us that they never found the third fall or the fourth fall or the fifth fall. I still wonder why there were no tour guides, a guide would have saved us the unnecessary climb and gotten us to the falls. Alternative to that should be proper signs and direction which would guide tourists up the climb. The Government also needs to do a lot more, the concrete steps should be increased. A guy fell and he came crashing down, lucky for him nothing was broken, just scratches and body pain which I am sure he woke up to the next day. I plan to visit the waterfall again sometime this year or next year and hope to find the other falls. 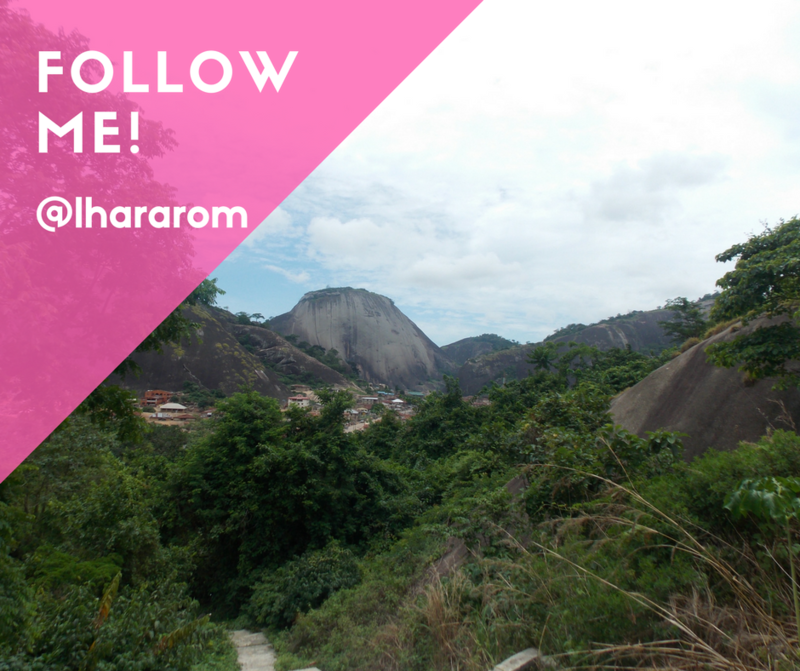 Have you been to Olumirin Waterfall? What was your experience like? I am off to Ghana for the Chale Wote Street Art Festival. I don't get to travel as much as I want. Hi, I've been to the fall... Two years ago, it was a festive period and the place was crowded... We made it to the third fall climbing the rocks and helping each other up. There was no guide I think we just followed the crowd. You were lucky, the crowd this time were clueless...I don't think I can ever visit during the festive period. I visited a few months ago and we had a guide. It seemed like he just kept going straight on. Didn't realize we could have lost our way without him. How big is that place anyway? Enjoy your time in Ghana! You were lucky to have the guide. I hear it is really big. Ghana was fun. Please make sure to visit, it is worth the trip I must say. I would like to visit this place too Lara.